Omega Commercial Interiors has established a reputation for providing cost-effective, attractive, and functional furniture and interior solutions. 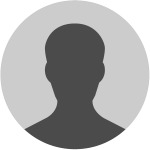 We provide services to companies and entities in various industries including banking, automobile dealerships, general commercial offices, legal, healthcare, home offices, and hospitality. First appearances are extremely important in the business world. You want your furniture and design to reflect your commitment to your customers. Our highly trained and experienced staff of industry professionals can help you bring function and style to your office. Our team understands that you need an office environment that is adaptable as well as functional and attractive. We work close with you to choose a design that reflects your style through the furniture and design concept you choose for your office. If you want to foster teamwork, we can help you design and choose furniture and architectural products that accomplish this goal. On the other hand, if you want your office to invoke a sense of comfort and tranquility for clients, our team will provide custom commercial interior services to create an effective yet comforting environment for clients, customers, or patients. Each company is unique, so we never offer our customers “cookie cutter” options. Your office space must be adaptable and practical for your needs. We want to provide an office design with furniture that meets your needs today and adapts to meet your future needs. To accomplish this goal, we work with several industry partners who provide the highest quality products. From chairs and desks to filing cabinets and flooring, we provide comprehensive commercial interior services. As your company grows, we want to help you ensure your workspace changes are carried out as efficiently, quickly, and seamlessly as possible. Our team understands you want to avoid downtime. Therefore, we are committed to providing services that are on time and on budget. We want the process to be worry-free for you, so we manage all the details for you. Before we can develop a commercial interior design that reflects your company’s philosophies and style, we must get to know you and your company better. We begin the process with an in-depth analysis of your needs and objectives. Our team of skilled design professionals wants to help you balance function and aesthetics to produce a great space at an affordable price. Anyone can help you pick out furniture and help you decide where to place that furniture, but only an experienced commercial interior designer can help you inspire your employees and impress your clients with a custom commercial interior design. Let our design team create a functional space that reflects your brand. Flexible design services allow you to maximize your design budget to achieve the best space for your company. 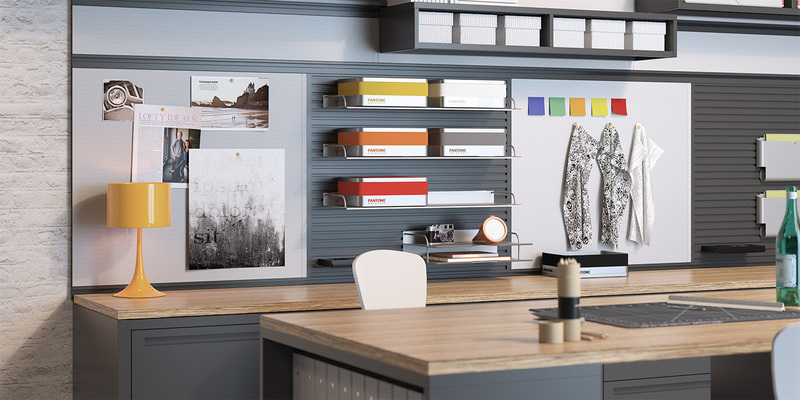 Do you want your office to be a bright, comfortable place to work and visit? Are you having a difficult time deciding what type of furniture you need or what color scheme fits your brand the best? Your vision and the image you want your clients and customers to associate with your company should be the driving forces behind your commercial interior design plan. If you are trendy, we are constantly researching trends to remain at the forefront of our industry. Our designers go far beyond picking our furniture and designing a color scheme for your business. The placement of the furniture is as big a part of the commercial interior design as the furniture and color scheme. Interiors should be designed for optimal efficiency. Therefore, space planning is a vital part of the design process. We create a plan that addresses how to use your interior spaces to enhance your workflow and benefit your clients. 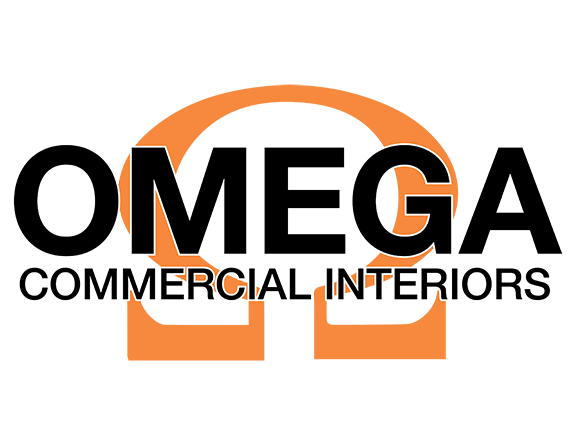 Contact Omega Commercial Interiors by calling (304) 581-6701 so our team can help you transform your office or place of business with a custom commercial interior design plan. We serve the Mid-Atlantic Region from our offices in Morgantown, West Virginia. <br /> We presented Omega with an interesting challenge. We needed a corporate feel for our first floor and a retro-industrial style on our second floor. Peggy and the crew did a great job of successfully giving us the look and feel we desired. Installation went very smoothly. We had a great experience.